You can experiment with your taste, colors and designs all over the house but when it comes to the children's rooms, you must take a moment to consider what kids need and what characteristics carpets must have. 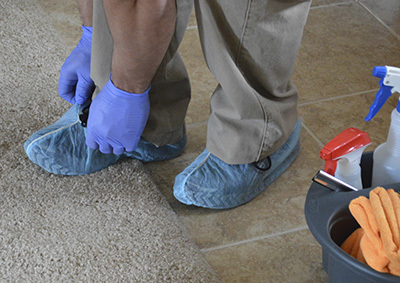 Apart from the proper selection of rugs, there are increased demands about the right carpet cleaning procedures since children are more sensitive and, at the same time, they get dirty easier and like to sit or crawl on the floor. Most kids like to drink their hot cocoa or eat their chocolate bars on the floors and it is not surprising that most rugs get dirty very quickly. 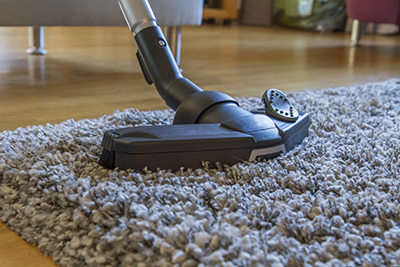 It is to your benefit to choose carpets with medium height fibers that will make dirty rug cleaning easier and you must not forget that vacuuming must take place every day. You have two reasons to avoid placing expensive oriental rugs in the kid's room. 1. They are expensive and cannot be vacuumed as often as required to carpets at kids' rooms.Rug cleaning of such expensive pieces requires more attention and extensive work. 2. Children must grow in clean and bright environments where they can discover their abilities and take their first educational steps. There are marvelous carpets in fabulous colors and designs on the market and some have educational motifs as well. Allergies are not discovered right away but over the years. Besides, most children are sensitive and may grow some skin allergies if the carpets are not of good quality. 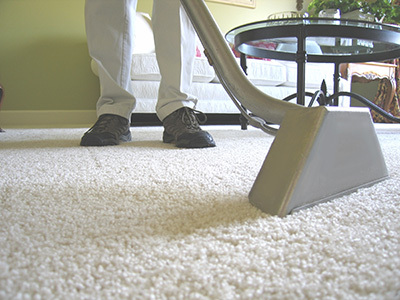 You need to get the characteristics of the rug before you buy it to be sure the colors are not toxic and if you don't know what ecofriendly products to use for their maintenance and cleaning, you can get consultation at Carpet Cleaning Long Beach.